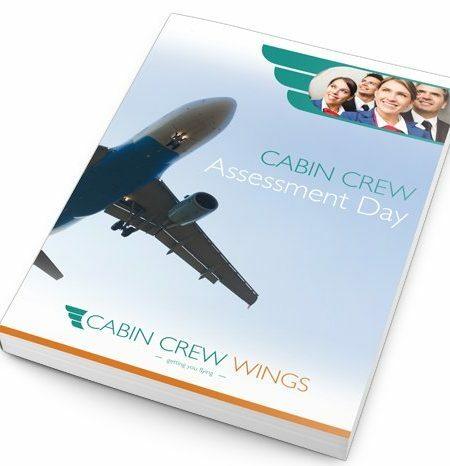 The best way to find out how well you are likely to do at these Cabin Crew tests is to have a go at them first. From there you can improve your performance through more and more practice. These tests don’t have to be such a big deal if you are prepared, practised and know what to expect. Which is why we have designed this ebook for you which does all of that, and more! The most helpful part is that for each question you can turn to the back and not only find out what the answer is, but also read the explanation to find out why that is the right answer. So as well as practising you will be learning, and improving with every try. This workbook is the easy way to make sure you can do your best, and feel more confident about what you will face at your selection day. 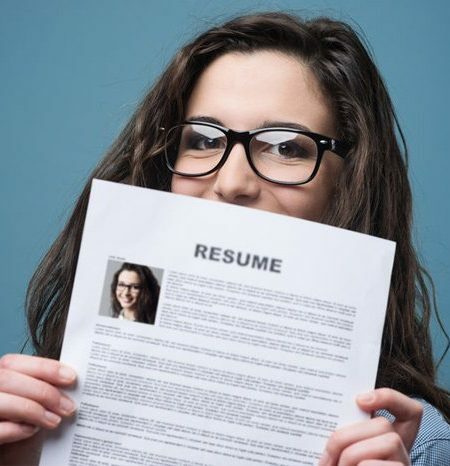 Whether you will have to take these sorts of tests online before you are even invited to a selection day, or they will be waiting for you as part of the interview, it’s a very good idea to be prepared. If you’ve come this far towards your dream career, you don’t want to fail now. The only way to find out how ready you are is to have a go at some practice questions now- and this workbook contains everything you will need to prepare for. We’ve also included a section on cabin crew attitudes and behaviour. 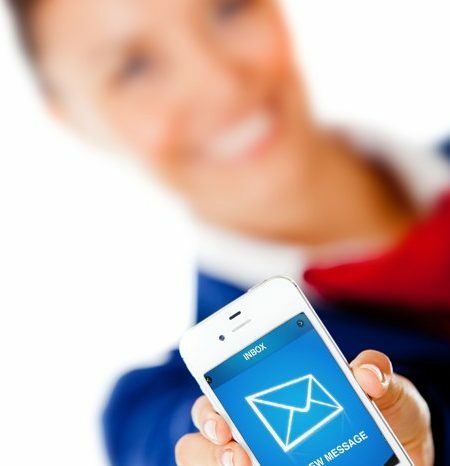 These intriguing cabin crew dilemmas will test how ready you are to take on this important role and help you think like cabin crew. 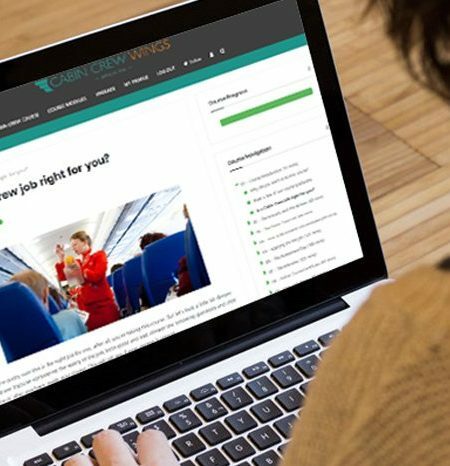 It’s a great way to get ahead of any tricky interview questions and give you an insight into how to be the perfect cabin crew candidate! Whatever your selection tests look like, you will already have had plenty of practice. 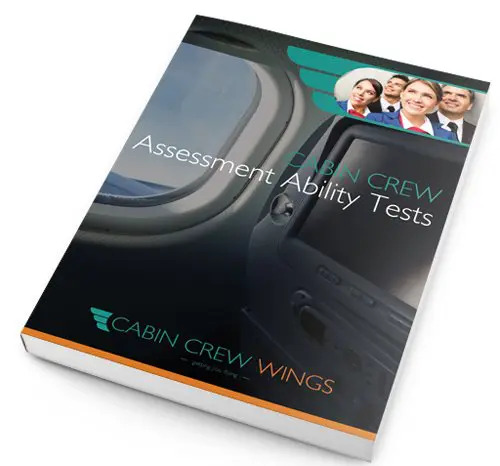 I recommend the Ability tests workbook as it covers everything on an assessment day which you need to know and every airline looks for from maths, how to answer correctly scenario based questions and so much more. It’s essential to have and I 100% recommend it for your journey into cabin crew. I bought this booklet a few weeks ago to ease my mind with what to expect on an Assessment Day. I did not expect this booklet to be as thorough and informative as it is. This booklet has actually helped my college grades because of how informative it is. I now have an Assessment Day coming up with BA and thanks to this booklet I am at total ease with what to expect from the psychometric tests and how to answer them correctly. I would 100% recommend to those aspiring to become Cabin Crew!